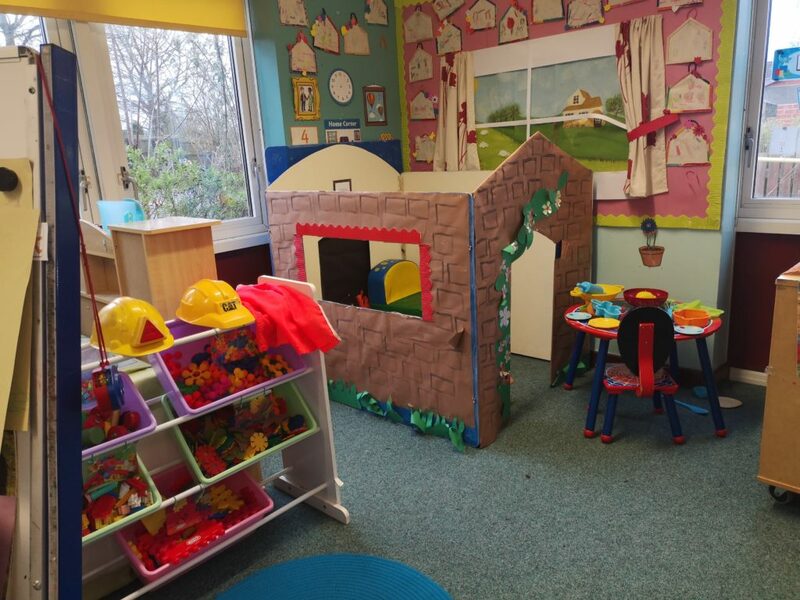 Butterflies Class is the second of our Reception classes. 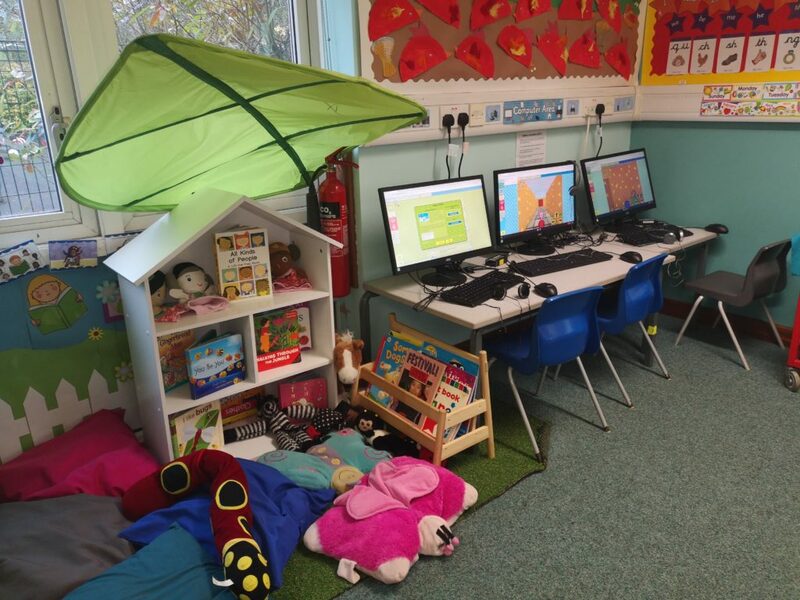 It is a wonderfully bright and exciting learning environment where children have access to a wide range of areas. 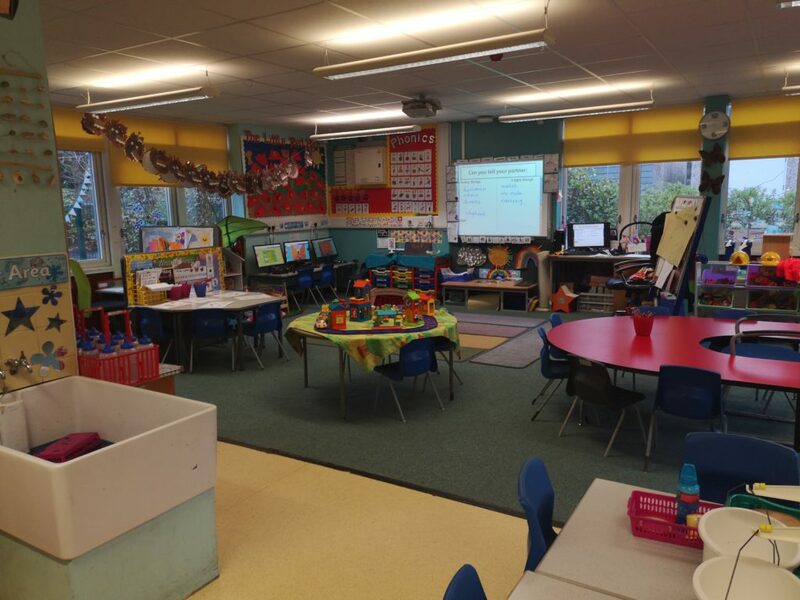 Children in the Butterflies Class learn through a carefully organised combination of adult led and independent activities. These take place both inside and outside. 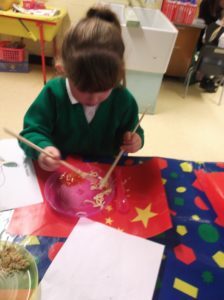 Butterflies Class is taught by Mrs Bowman who at the moment is on maternity leave. Mrs Pettingale and Mrs Lonergan are loving teaching the Butterflies whilst Mrs Bowman is at home with her baby.